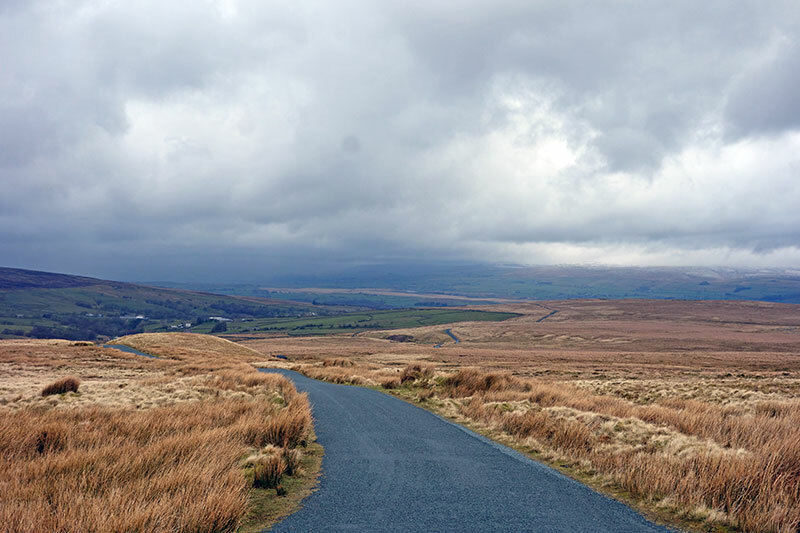 A long desolate climb in North Yorkshire heading towards the Trough of Bowland. 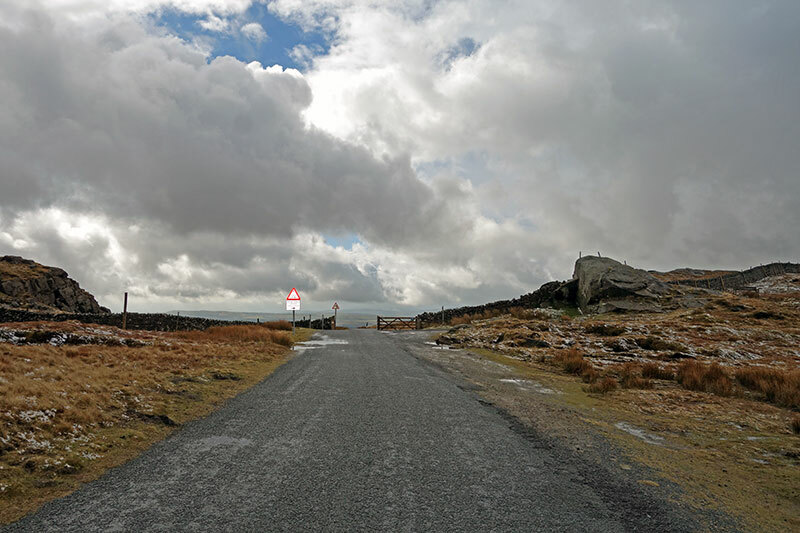 It is not particularly steep, but it goes on for a long time – over 4.5 miles from Clapham towards the top of the moor and Trough of Bowland. When I climbed up Bowland Knotts, I took a train to Clapham station, which is conveniently at the base of the climb. It was exposed and a strong cross wind made the going tough. It is a very quiet road, with hardly any cars during the long climb (and much quicker descent). For the first mile and half, it is a very gentle introduction, with frequent false flats, but at half way, it gets more serious and you feel like you are climbing a more focused climb. At three miles, there is another section of flat, which gives some last respite before the final section towards the summit. On a clear day, there are great views of the surrounding fells. 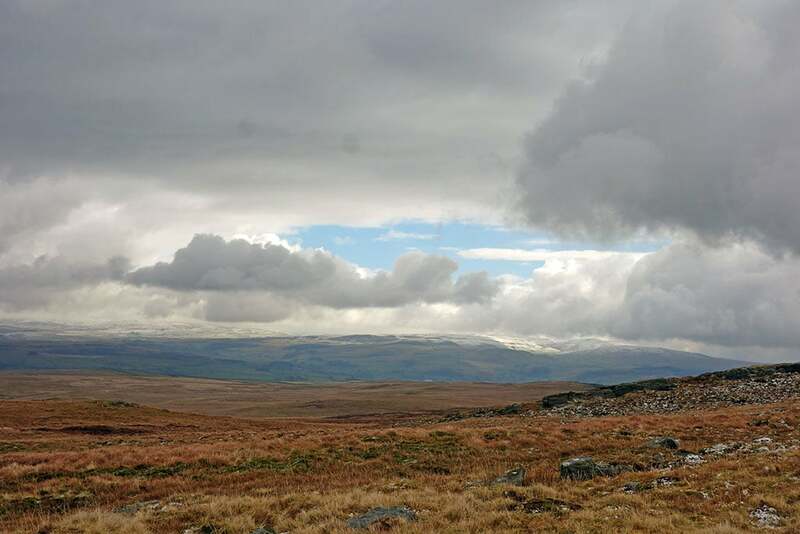 I climbed on a damp April day, but there was just a few hints of sun hitting the far away fells.